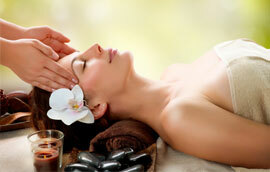 Immerse yourself in a Pure Bliss experience to rejuvenate your skin, body and mind. This luxurious package is a full customization designed just for your needs and concerns. This purifying package will leave you feeling more refreshed, relaxed and radiant as ever. Please allow us to introduce you to an enhancement to our Pure Signature Package. 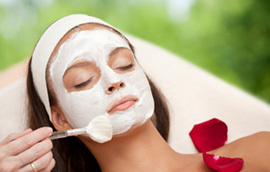 60 Minutes Facial Series: Purchase 4 Facial Treatments, and your 5th Facial Treatment is complimentary. 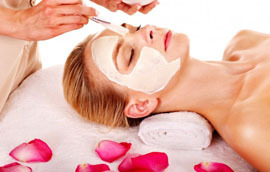 90 Minutes Facial Series: Purchase 4 Facial Treatments, and your 5th Facial Treatment is complimentary. 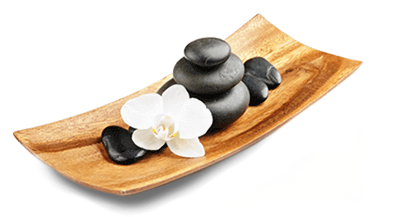 60 Minutes Massage Series: Purchase 4 Massage Sessions, and your 5th Massage Session is complimentary. 90 Minutes Massage Series: Purchase 4 Massage Sessions, and your 5th Massage Session is complimentary.